After months of speculation that accelerated in the past several days, The Beatles, via Apple Corps Ltd., Capitol Records and UMe (Universal Music Enterprises), formally announced today (April 5), the release of “a suite of lavishly presented Sgt. 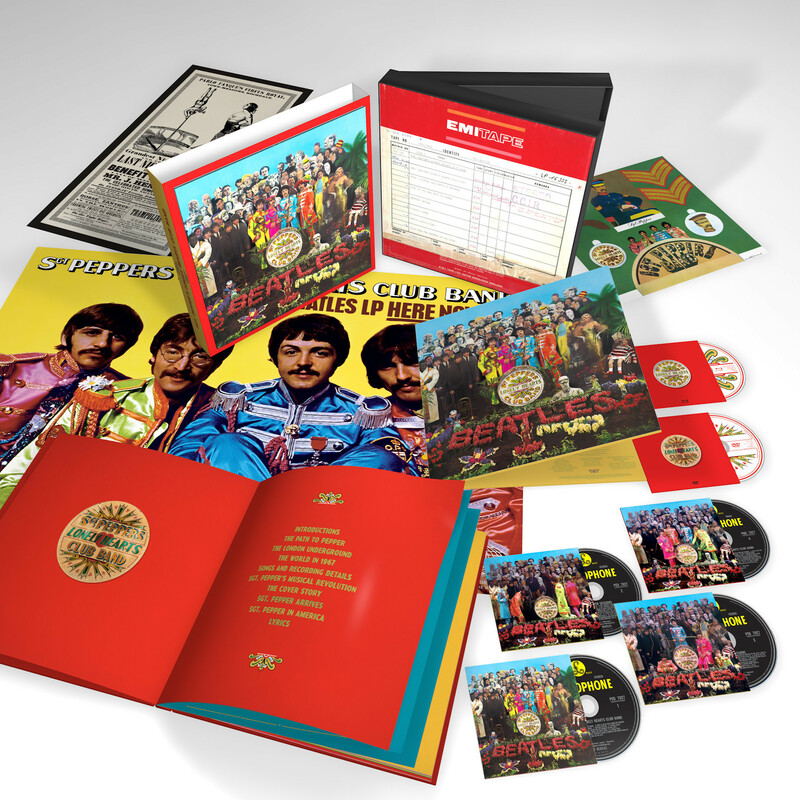 Pepper Lonely Hearts Club Band 50th anniversary packages. It was 50 years ago this June 1 when The Beatles’ John Lennon, Paul McCartney, George Harrison, and Ringo Starr astonished and delighted the world, ushering in the Summer of Love with Sgt. Pepper’s Lonely Hearts Club Band, a groundbreaking masterwork that became popular music’s most universally acclaimed album. To salute the occasion, The Beatles will release a suite of lavishly presented ‘Sgt. Pepper’ Anniversary Edition packages on May 26 (Apple Corps Ltd./Capitol/UMe). The album is newly mixed by Giles Martin and Sam Okell in stereo and 5.1 surround audio and expanded with early takes from the studio sessions, including no fewer than 34 previously unreleased recordings. “It’s crazy to think that 50 years later we are looking back on this project with such fondness and a little bit of amazement at how four guys, a great producer and his engineers could make such a lasting piece of art,” says Paul McCartney in his newly penned introduction for the Sgt. Pepper Anniversary Edition. For Record Store Day on April 22, Apple Corps Ltd./Capitol/UMe will release an exclusive, limited edition seven-inch vinyl single of The Beatles’ “Strawberry Fields Forever” and “Penny Lane,” among the first songs recorded during the Sgt. Pepper sessions, which began in November 1966. 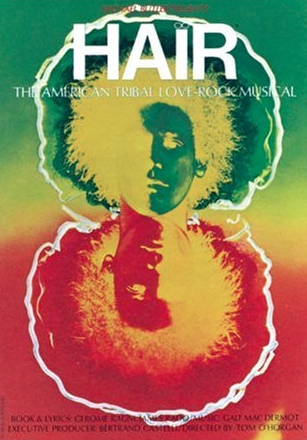 Rather than being held for inclusion on the album, the two songs were released as a double A-sided single in February 1967. Amidst intense media speculation about the band’s next move, the single bridged what was then considered a long gap between the Revolver album, released in August 1966, and Sgt. Pepper, which followed 10 months later. This is the first time Sgt. Pepper’s Lonely Hearts Club Band has been remixed and presented with additional session recordings, and it is the first Beatles album to be remixed and expanded since the 2003 release of Let It Be… Naked. To create the new stereo and 5.1 surround audio mixes for Sgt. Pepper, producer Giles Martin and mix engineer Sam Okell worked with an expert team of engineers and audio restoration specialists at Abbey Road Studios in London. 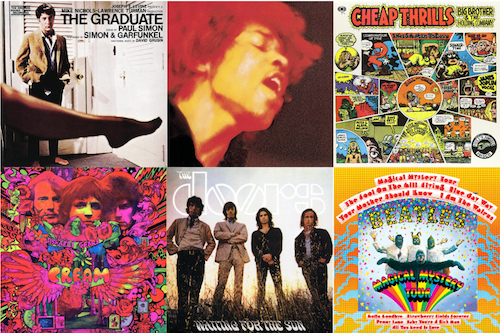 All of the Anniversary Edition releases include Martin’s new stereo mix of the album, which was sourced directly from the original four-track session tapes and guided by the original, Beatles-preferred mono mix produced by his father, George Martin. Deluxe Vinyl (Pre-order here): Expanded 180-gram 2LP vinyl package features the new stereo album mix on the first LP and adds a second LP with previously unreleased complete takes of the album’s 13 songs, newly mixed in stereo and sequenced in the same order as the album. 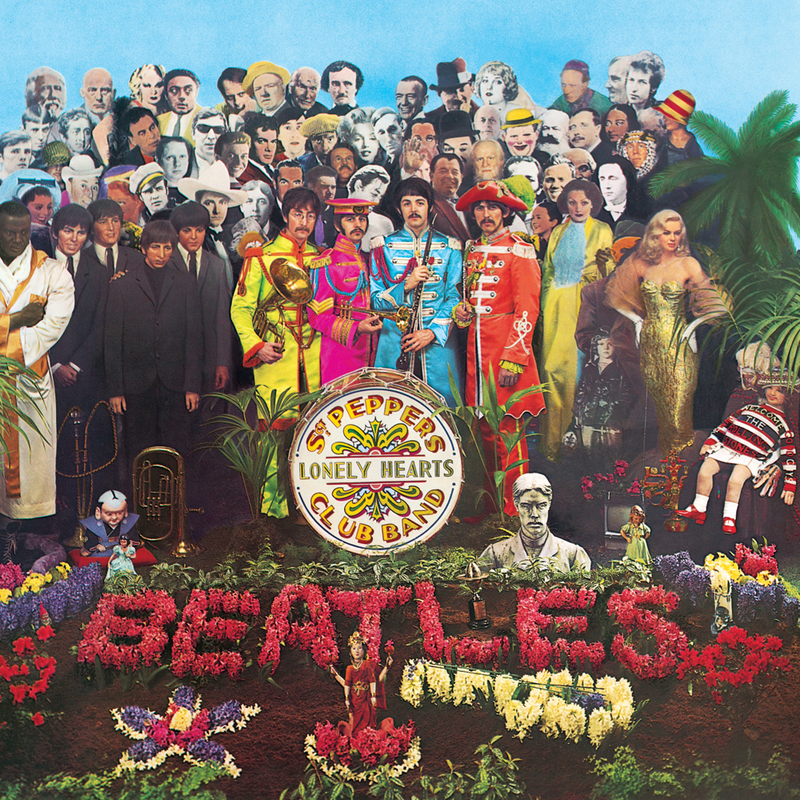 The album’s vibrant artwork, including its extravagant Pop Art cover which finds The Beatles surrounded by a crowd of heroes in a 3D collage, was created by Peter Blake and Jann Haworth in collaboration with the band. 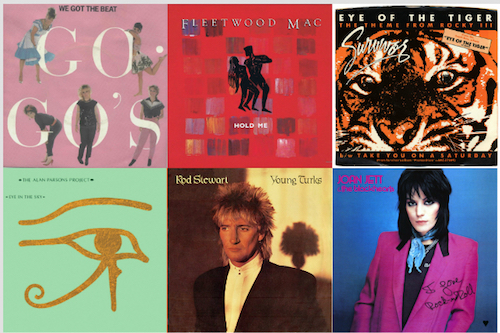 The original artwork is showcased across the suite of Anniversary Edition releases, including the album’s pull-out sheet of Sgt. Pepper cutouts. Housed in a 12-inch by 12-inch box with lenticular artwork and two bonus posters, the six-disc Super Deluxe set is presented with a 144-page hardcover book. The book includes new introductions by Paul McCartney and Giles Martin, and chapters covering comprehensive song-by-song details and recording information, the design of the cover, the album’s musical innovations and its historical context by Beatles historian, author and radio producer Kevin Howlett; composer and musicologist Howard Goodall; music producer and writer Joe Boyd; and journalists Ed Vulliamy and Jeff Slate, illustrated with rare photographs, reproductions of handwritten lyrics, Abbey Road Studios documentation, and original Sgt. 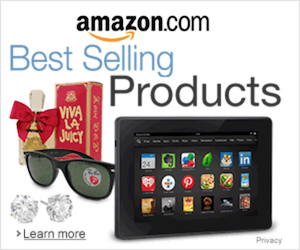 Pepper print ads. The Deluxe 2CD digipak is slipcased with a 50-page booklet abridged from the box set’s book, and the 2LP Deluxe Vinyl is presented in a faithful reproduction of the album’s original gatefold jacket. Just as many ideas are sparked by chance, Sgt. Pepper first sprang from a conversation between Paul and Beatles roadie Mal Evans on an airplane, when Mal’s request to pass the salt and pepper was misheard by Paul as “Sgt. Pepper.” The concept of who such a figure could be took root in Paul’s mind, blooming with the imagination of The Beatles as an Edwardian era military band — “Sgt. 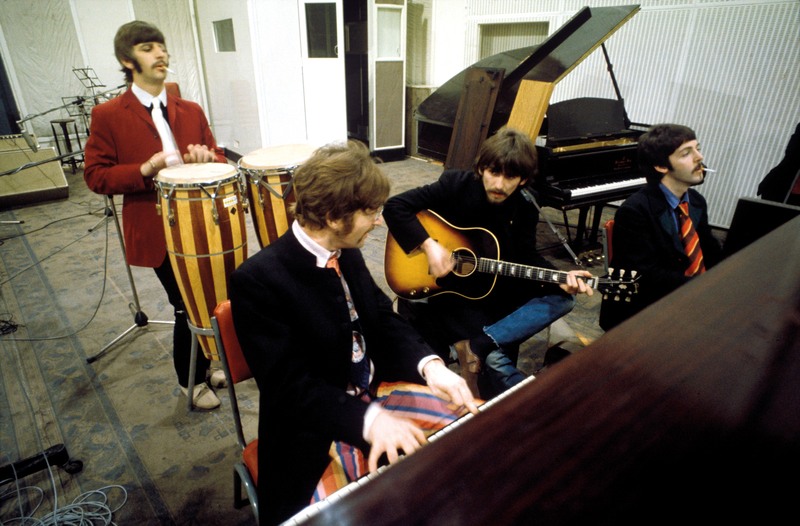 Pepper’s Lonely Hearts Club Band.” The Beatles’ creative wellspring for Sgt. Pepper also flowed from such myriad sources as The Beach Boys’ Pet Sounds album, a Victorian circus poster (“Being For The Benefit Of Mr. Kite!”), a TV commercial for breakfast cereal (“Good Morning Good Morning”), a picture drawn by John’s young son, Julian (“Lucy In The Sky With Diamonds”), a teen runaway reported in the news (“She’s Leaving Home’), and Hindu teachings (“Within You Without You”). HAH ! 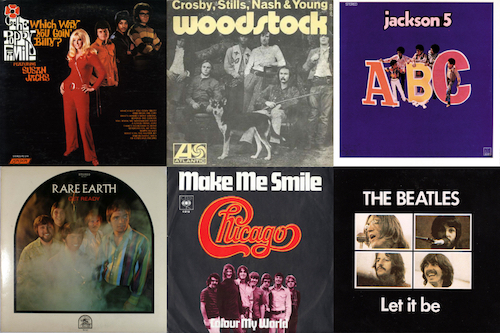 I STILL HAVE the original vinyl that I bought in 1967 ! If it is still sealed in the original plastic, then it’s worth something. Otherwise, it’s only good for Frisbee practice.